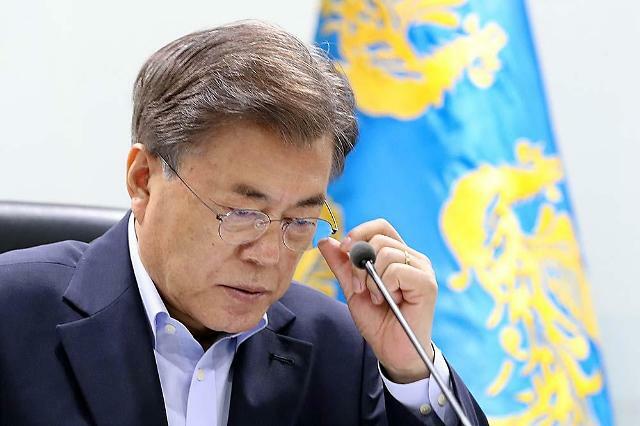 SEOUL -- President Moon Jae-in will send his envoys to China and Japan to explain the outcome of talks between North Korean leader Kim Jong-un and South Korean officials in Pyongyang this week. Chung Eui-yong, head of the presidential National Security Office, will visit Beijing on Saturday for talks with Yang Jiechi, a ranking member of China's communist party who is in charge of foreign affairs, the presidential office said. 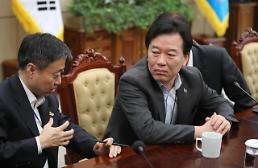 Chung led a South Korean delegation to Pyongyang to arrange an inter-Korean summit. Suh Hoon, director of the National Intelligence Service, will visit Tokyo on Monday to meet with Japanese Prime Minister Shinzo Abe. 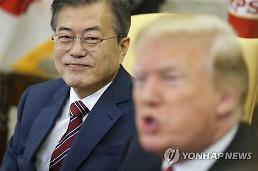 Moon will make a three-day visit to Pyongyang on September 18 for his third summit with Kim to spur denuclearization and discuss practical measures to establish peace on the Korean peninsula. 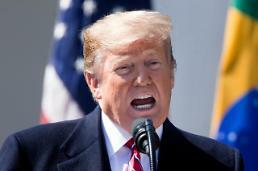 Kim reaffirmed his firm commitment to complete denuclearization, Chung said Thursday in Seoul, adding the agenda would include the implementation of a peace accord signed at the first inter-Korean summit in April, the settlement of permanent peace, common prosperity and practical measures for denuclearization, among other things. In April, the two Koreas agreed to work on ending the status of war, stop all hostile acts against each other and replace a fragile armistice signed at the end of the 1950-53 Korean War with a lasting peace regime. 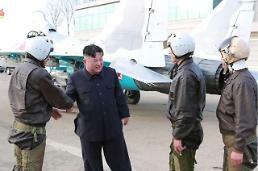 Two months later, U.S. and North Korean leaders agreed to forge a lasting peace regime in return for Pyongyang's complete denuclearization.